An adventure playground for vacationers of all ages, Tampa has endless entertainment options that make it a perfect destination for a memorable getaway. 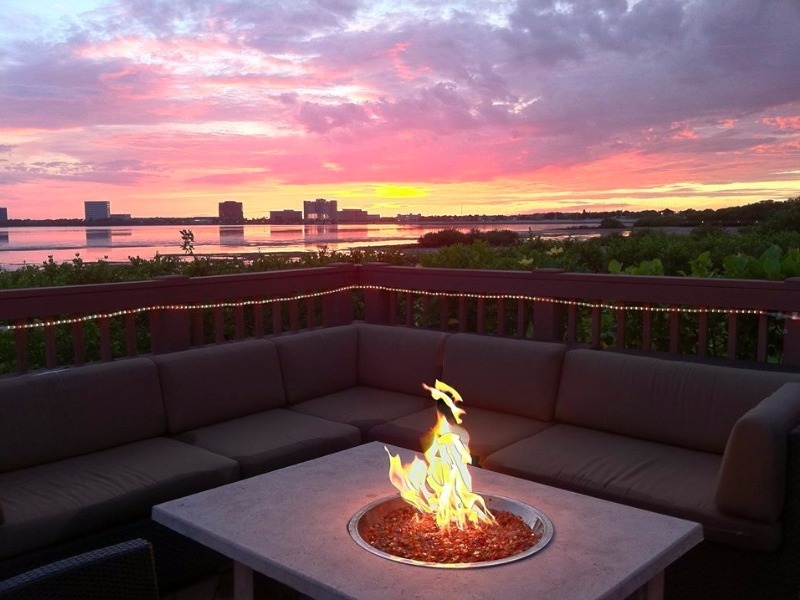 After a day of taking risks at the Hard Rock Casino, cheering on the Tampa Bay Buccaneers, catching thrills at Busch Gardens, or soaking in the sunshine on the award-winning Clearwater Beach, there is a range of top hotels in Tampa to relax and rejuvenate before the next adventure. From casino access to gorgeous waterfront views, here is a snapshot of some of the best hotels in the Tampa Bay area. 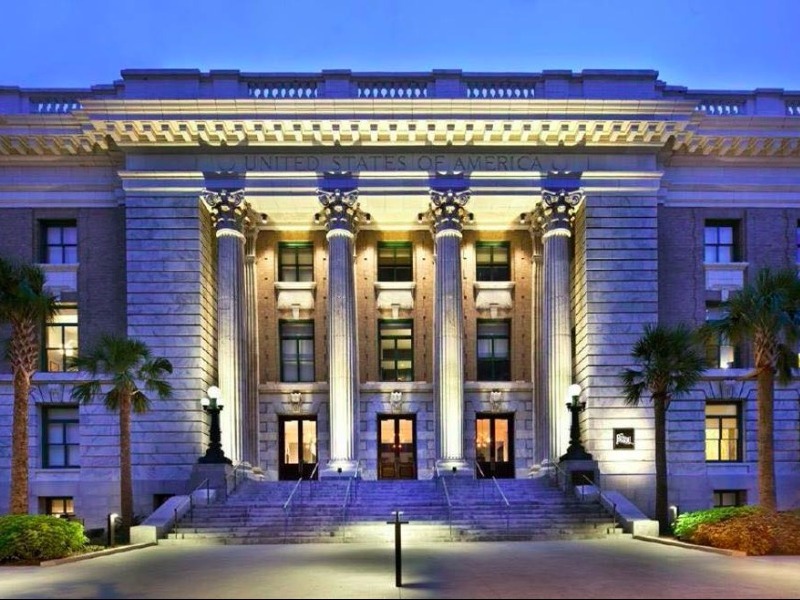 One of the most interesting renovation projects in Tampa, Le Méridien has converted a century-old historic federal courthouse into a luxurious boutique hotel in the center of the city. Built in 1905, this downtown gem provides easy access to all major attractions in the city that include art galleries, museums, restaurants, shopping, and entertainment. Listed on the National Register of Historic Places, Le Méridien boasts 130 spacious and modern rooms and an onsite restaurant serving up French-inspired dishes. Memorable to say the least, here you’ll find unique touches such as the witness stand turned hostess stand and former jury deliberation table turned into bar furniture. A perfect vacation getaway for traveling foodies who crave unique culinary adventures, this chic hotel is designed to reflect a culinary wonderland. Here you’ll find a demo kitchen that provides impressive tasting and demonstration classes and a luxurious restaurant with a James Beard Award semifinalist chef. Elevage, the hotel’s onsite restaurant, serves up fare from around the globe while the Bern’s Fine Wines & Spirits shop hosts private tastings in addition to their impressive collection of vino. Leave room for dessert, as Epicurean also boasts an on-site patisserie called Chocolate Pi for all your sweet-tooth desires. If all this luxurious dining has you exhausted, you can pamper yourself at Evangeline, the onsite spa that is designed to leave you feeling invigorated. Situated only 2 miles from the action-packed Raymond James Stadium football venue, the Renaissance Tampa International Plaza Hotel has state of the art decor and plush rooms. 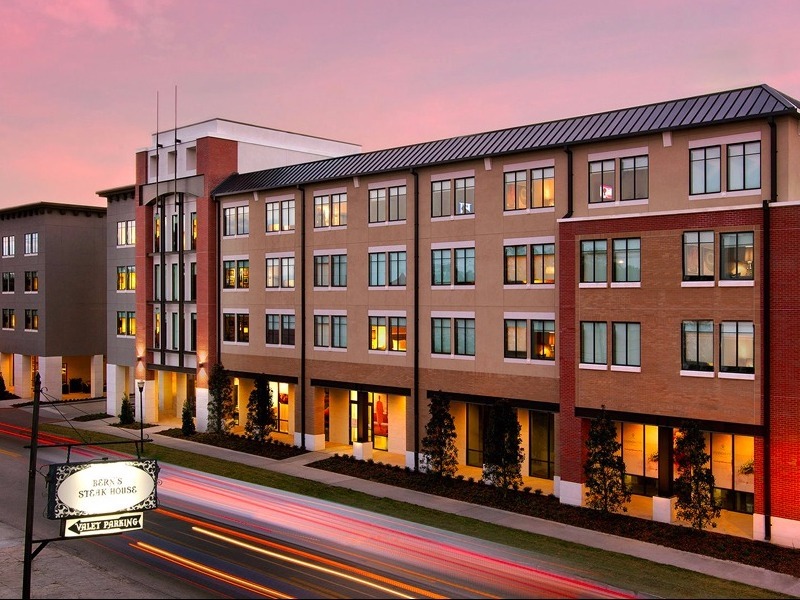 You’ll be spoiled for shopping choices, as the Renaissance is connected to Tampa’s premier shopping area’s with over 200 upscale stores and services. From the posh lobby and hotel decor to the picturesque patio and tranquil swimming pool, this hotel is easy on the eyes. Refuel for another day of sight seeing at the elegant onsite restaurant serving Italian-inspired dishes. 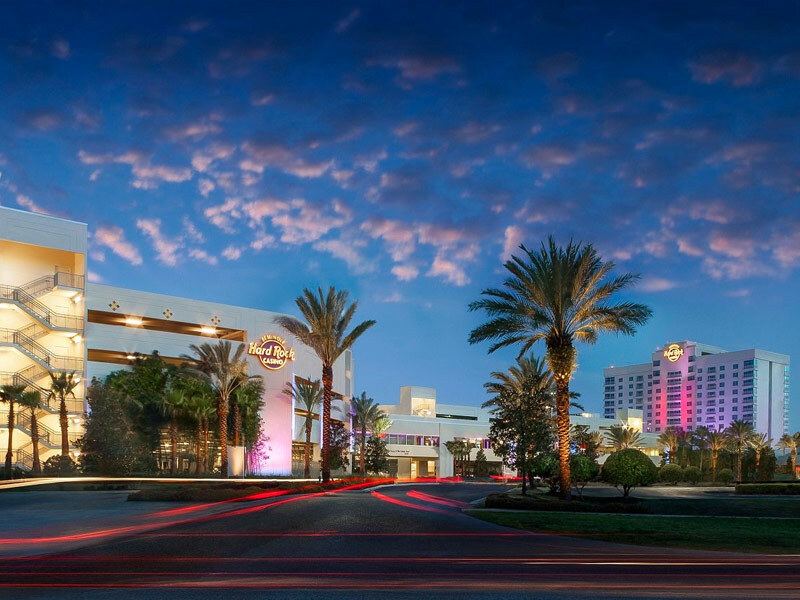 If you find the glitzy lights of slot machines and buzzing casino-floor to be an exciting thrill, and are ready to throw some chips on the table, then Seminole Hard Rock in Tampa is the place to stay. Here you’ll have 24 hours of casino access just steps from your room, a range of onsite restaurants that serve everything from sushi to burgers, and several plush lounges with live entertainment. Unwind at the spacious pool with cabana access or the full-service Rock Spa & Salon before retiring in your stylish room with contemporary decor and floor to ceiling windows. 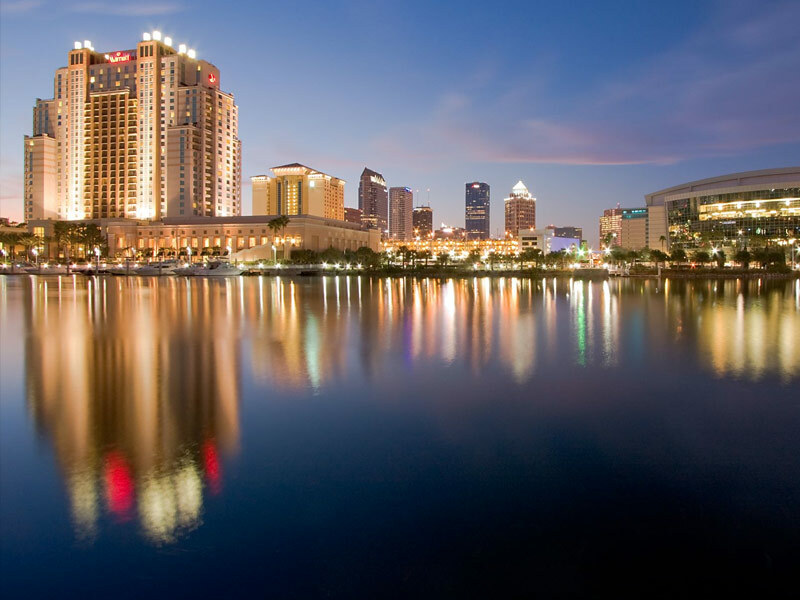 Nestled in an ideal location, the Tampa Marriott Waterside Hotel & Marina is just minutes from downtown Tampa, the Tampa Bay waterfront, the Tampa Convention Center in addition to Ybor City, Tampa Riverwalk, and the Tampa airport. A classic high-rise hotel, here you can indulge in onsite restaurants with bay views, pampering spas, and a tranquil rooftop pool. After a day of exploring nearby attractions, unwind in the spacious guest rooms or suites with stunning views and contemporary decor. Situated along a nature preserve on the Bay’s upper shores, the Grand Hyatt Tampa Bay is a feast for the eyes. This picturesque hotel provides you with 35-acres of lush unspoiled Florida beauty, perfect for unwinding, and spotting local egrets and herons strolling nearby. Near the Florida Aquarium and popular golf courses, here you can cool off at one of two outdoor pools, dine in the award-winning Italian restaurant Armani’s with bay views and live jazz, and explore outdoor fun at the artificial beach decorated with ping-pong tables, lounge chairs, and a fire pit. 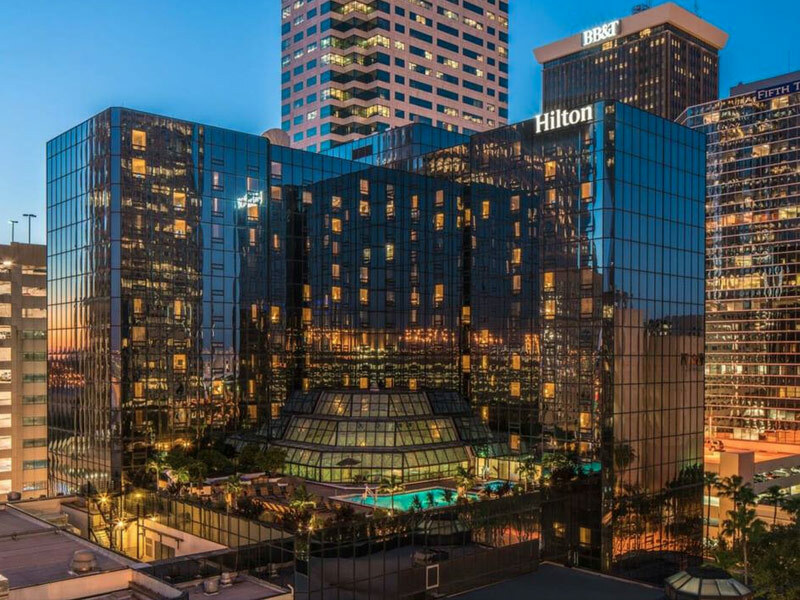 A convenient location for all activities in the Tampa area, the Hilton Tampa Downtown puts guests only minutes from all the hot downtown restaurants, bars, and shops in addition to all its major family-friendly attractions. With elegant and contemporary decor, suites come with separate living areas, kitchenettes, and whirlpool tubs. 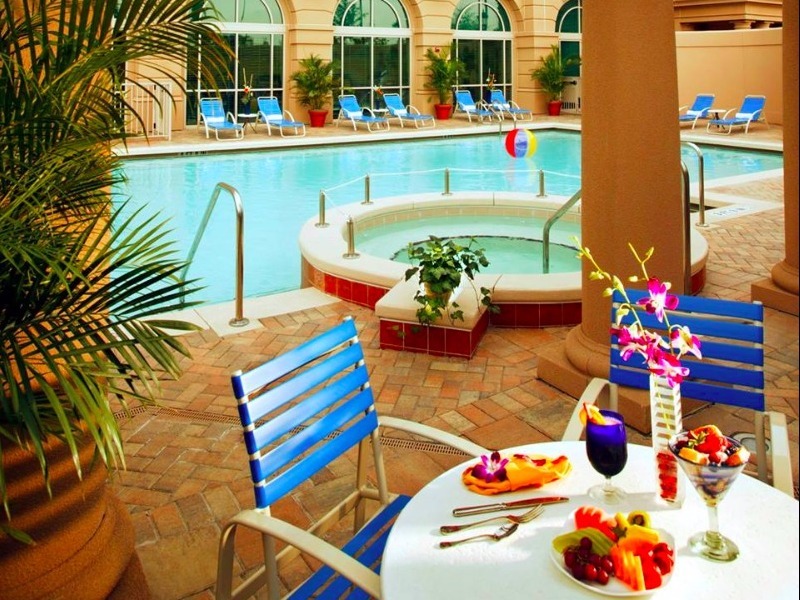 The Hilton Tampa Downtown has your days covered with a rooftop swimming pool and sundeck in addition to a 24-hour fitness center and onsite Starbucks. Visit the hotel’s trendy 211 Lounge where guests can enjoy American cuisine in a relaxed lounge atmosphere.